Lock in a great price for Ledge Rock at Whiteface – rated 8.9 by recent guests! The owner was amazing. He was so kind and accommodating. Loved the place. The friendly and personal touch that Roger and his staff provide are excellent. Roger truly wants your stay to be the very best that he can provide. Great people!! 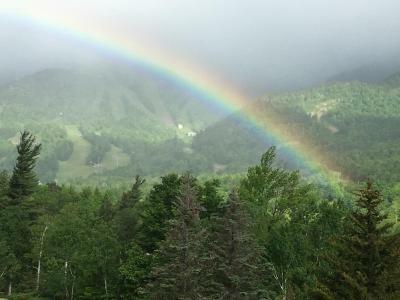 Probably the best location near Whiteface Mountain. Million dollar views right from the room window and the owner is the nicest guy you'll ever meet. I'm definitely recommending Ledge Rock to anyone visiting Lake Placid, Whiteface Mountain and whole Adirondacks. Roger (the owner) is super friendly. 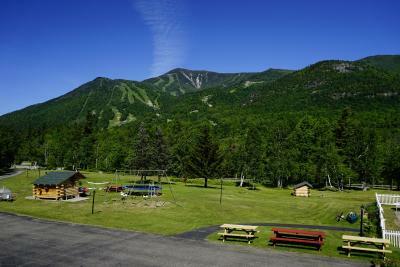 The location is great and the view from the second floor overlooking Whiteface is awesome. The owner is extremely accommodating. Goes out of his his way to make sure your happy. The rooms are nice. 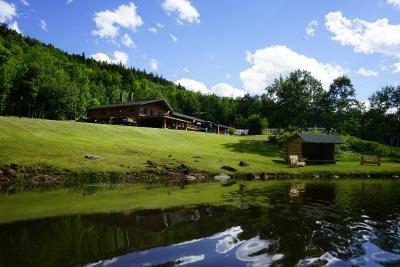 other than the heating hiccup this is a great location, yards from Whiteface entrance. The owner was very helpful with all my requests. Definitely I will come back. 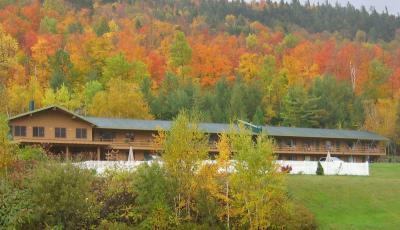 The manager was a lovely gentleman and the view of White Face Mountain from the lodge was spectacular! 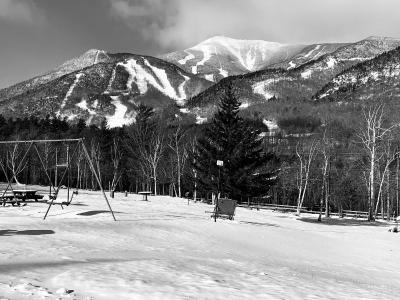 Ledge Rock at Whiteface This rating is a reflection of how the property compares to the industry standard when it comes to price, facilities and services available. It's based on a self-evaluation by the property. Use this rating to help choose your stay! Offering an outdoor swimming pool, Ledge Rock at Whiteface is located in Wilmington, New York. An array of activities can be enjoyed on site or in the surroundings, including skiing and hiking. A cable TV, microwave, refrigerator and coffee machine are included in each room. Featuring a bath and shower, private bathrooms also come with a hairdryer and free toiletries. Ledge Rock at Whiteface serves a continental breakfast to guests on the weekends. 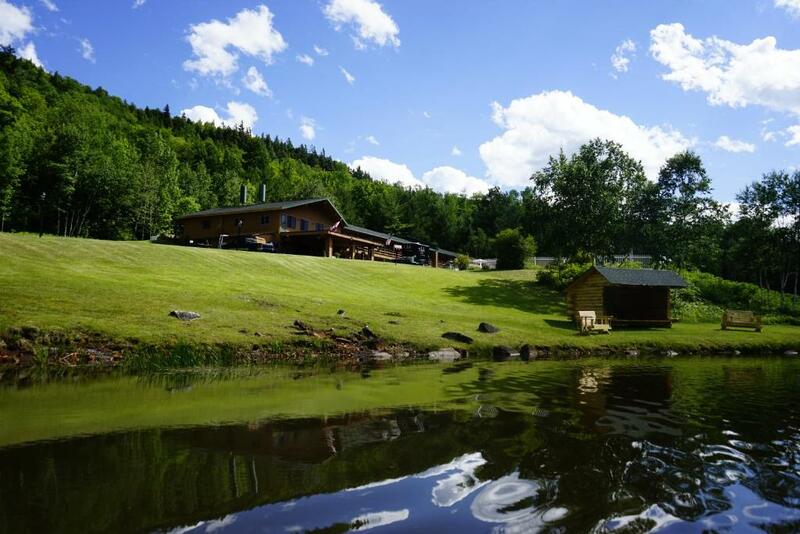 You will also find a 24-hour front desk and BBQ facilities at this property. Other facilities offered include a games room, ski storage and a children's playground. Free Wi-Fi access is available. 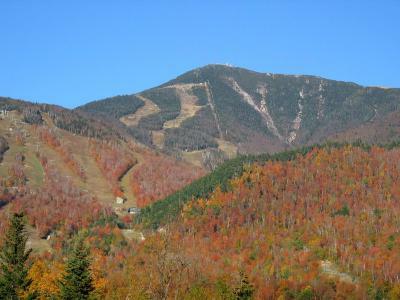 Whiteface Mountain Ski Center directly across the street from the hotel. The property offers free parking. 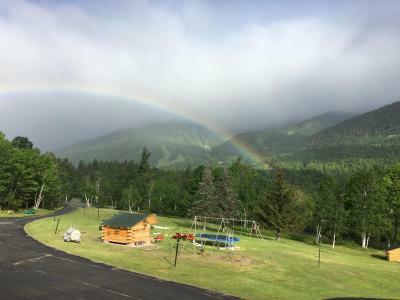 When would you like to stay at Ledge Rock at Whiteface? This room features a microwave, refrigerator and cable TV. House Rules Ledge Rock at Whiteface takes special requests – add in the next step! Ledge Rock at Whiteface accepts these cards and reserves the right to temporarily hold an amount prior to arrival. bed was not made one night. Would suggest to plow the parking area in front of the motel so loading and unloading doesn’t require snow boots every time. The room was cool, temp didnt get above 64, Glad there was extra blankets. Location, facilities and the super friendly staff. Closest hotel to the Whiteface. Very nice staff.